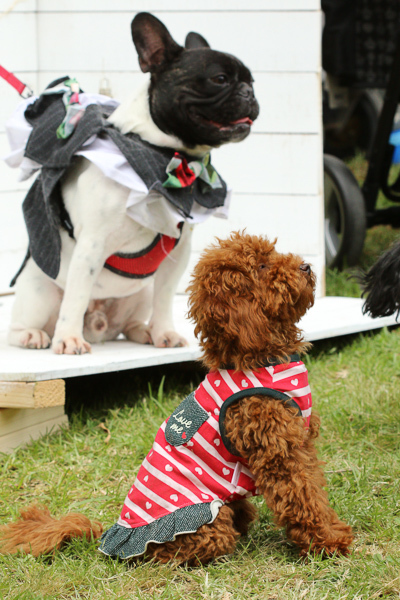 The best Festival for lovers of all things French! End of November marks a very exciting time of the year for all French lovers: “Paris to Provence”, Melbourne French Festival is on at Como House and Gardens (South Yarra). 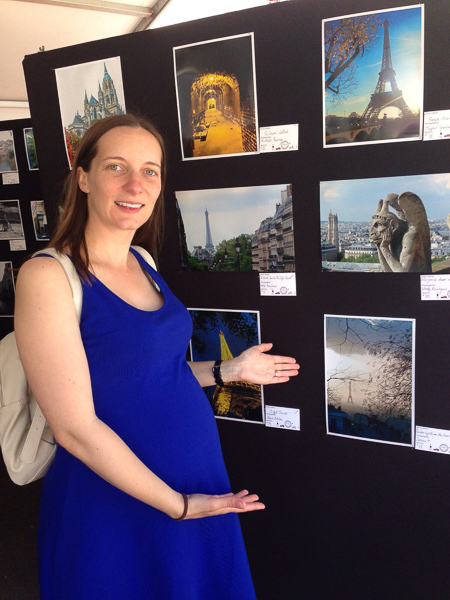 This year, I had cancelled my participation as an exhibitor due to my pregnancy (I’ve just entered the third trimester! ), which gave me the opportunity to enjoy the festival as a visitor. 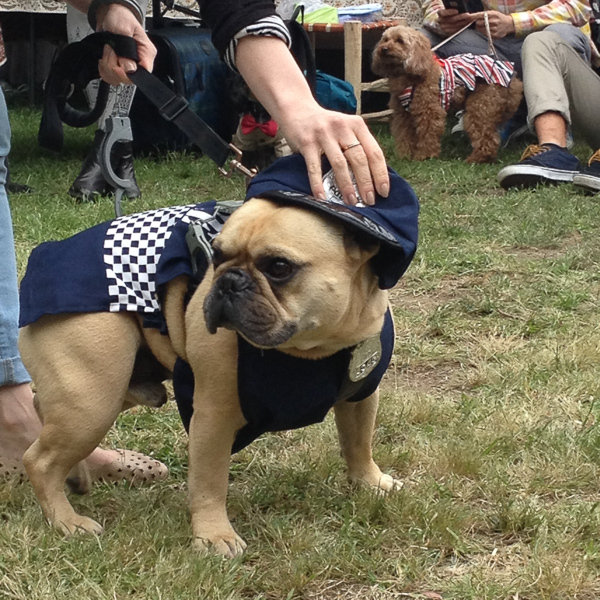 You may already have seen some of the Melbourne French Festival pictures that I’ve posted on my Facebook and my Instagram. Talking about pictures, I won second place at the photo competition organised by “Paris to Provence” French festival!! There were so many great pictures and over 8,000 votes to count in total, so I want to say a big MERCI to all of you who voted for my photo (knowingly or not!). 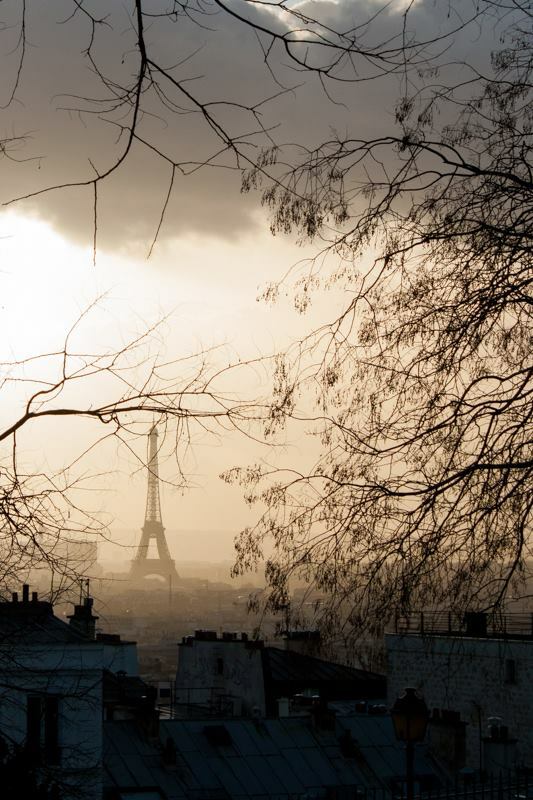 My photo was called “Golden Light on the Iron Lady” – I took it from Montmartre when I last visited Paris in winter (that was in January 2012). I was struck by the beautiful light and thought it was a different way to display the very-much photographed Eiffel Tower. 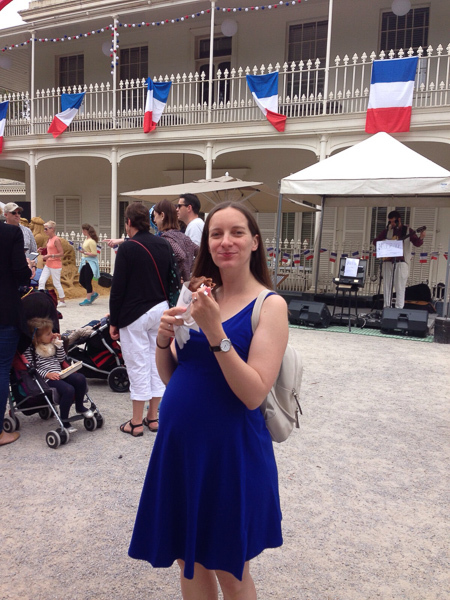 The French festival grew up a lot this year, with even much more to do and see (the kids corner was so pretty, and there was even an animal farm and a tent to watch French programs). 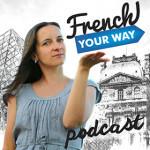 You can listen to my interview of Laura, the organiser of the “Paris to Provence” festival. 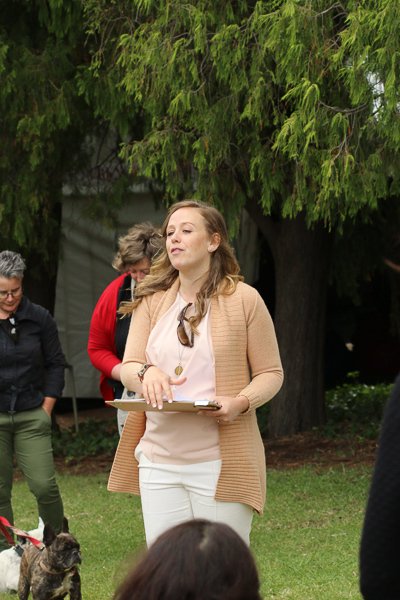 She works so hard all year round to make this event a great success! The Sunday during Melbourne French Festival was a perfect day: warm and sunny –there was sunscreen available for free at the information desk, which was very thoughtful and welcome by lunch time! On arrival, we headed straight to Choukette stall, where I gave Nans and Camille a big hug and chose a delicious pain au chocolat for breakfast –and of course, some chouquettes before they ran out! These people are so friendly!! You can listen to my interview of Nans from Choukette here. That includes his recipe for the pâte à choux. Also, Choukette makes delicious buches de Noel (traditional Christmas log cake) for Christmas, which is coming soon so order yours! 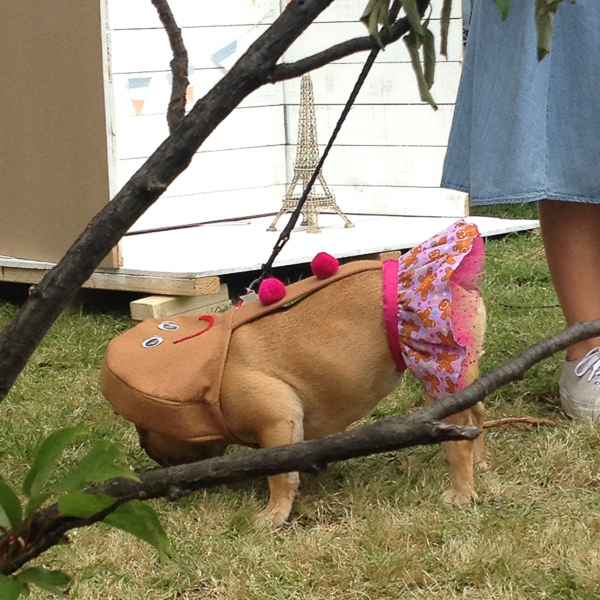 (I’ve been to Choukette’s kitchen and took photos of the buche-making last year). I had another yummy sweet treat at Pop-Up Crepes. 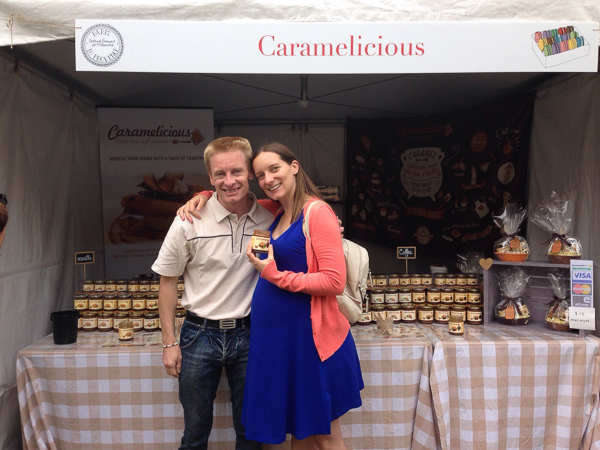 Cédric and Nat were smiley as always, even though they were kept so busy with a stretching line of customers. 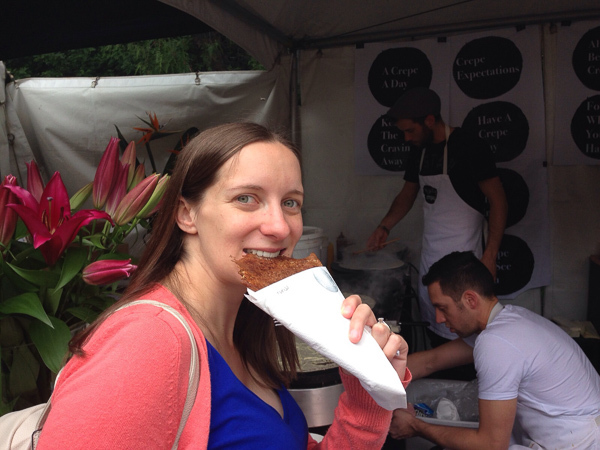 They ran out of my favourite coconut and lime flavour by the end of the day, so I didn’t get to have a second crepe! Listen to my interview of Cedric from Pop-Up Crepes. 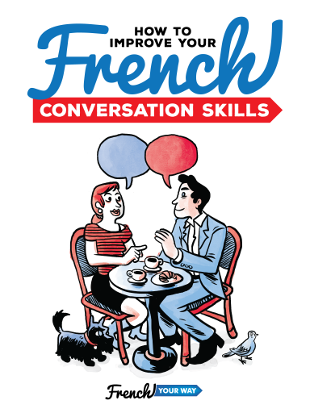 Listen to my interview of Jacques from French Books on Wheels. 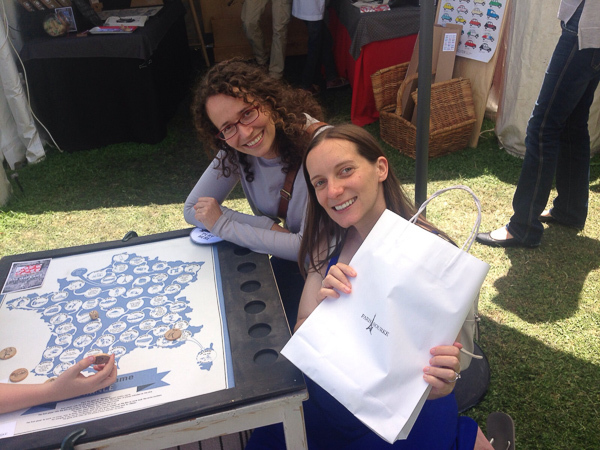 I went to Paris-Bourke stall and saw with my own eyes the beautiful board games designed by Alice. 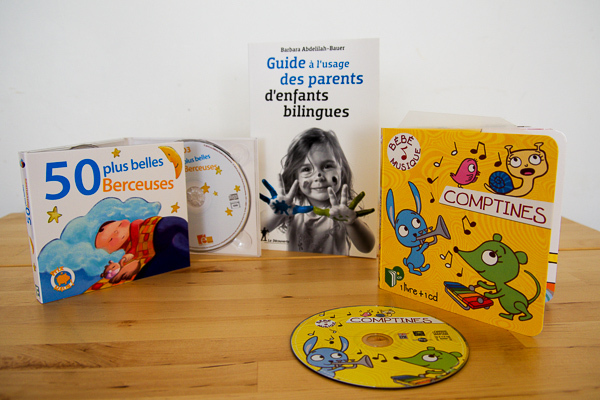 The Map Games exists in the Australian and in the French editions. I thought they would make excellent, unique Christmas gifts and got a copy of the Australian Map Game edition for our friends in France! 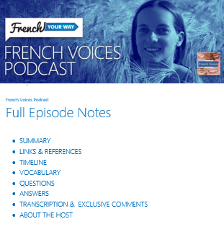 Listen to my interview of Alice from Paris-Bourke. What a pity, I didn’t get to see again Christophe Mallet, from SBS Radio. SBS was at the festival on the previous day. Listen to my interview of Christophe from SBS Radio.